There are plenty of great podcasting equipment lists out there. Easy research, plenty of resources. Make sure you do yours. To produce a podcast you need something to capture the audio, and something to process/edit the audio. That could be as simple as your smartphone, or as complicated as a full-on recording studio. We’re going to assume, for the sake of brevity and sanity, that you have a smartphone, tablet, or computer of some kind with which to process your audio recordings. We’re putting the finishing touches on our office podcasting studio, which is pretty awesome. Check out a picture here. With that in mind, here’s our list of 5 drool-worthy pieces of podcasting equipment. Rode Podcaster USB Broadcast Microphone. Great for podcasting, this dynamic mic with cardioid polar pattern produces broadcast quality sound. The cardioid polar pattern minimizes off-axis noise. With the USB, you can plug this directly into your computer and begin capturing great audio. Audio-Technica ATH-M30x Professional Studio Monitor Headphones. What good is a great mic if you can’t hear it accurately? Audio-Technica makes some of the finest studio monitor headphones on the market today. These also have a ridiculously flat frequency response from 15-20k Hz, making it that much easier to get an accurate mix. Acoustic Panels Studio Foam Wedges. You’ve got a great mic, killer headphones, and… a very “bright” room for recording. 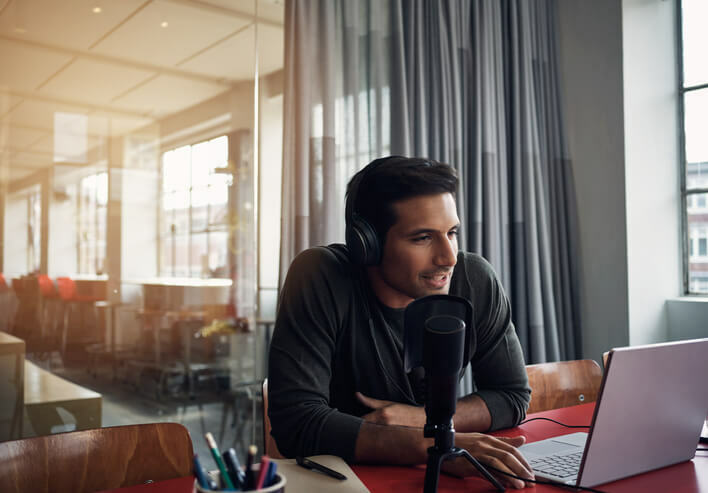 You speak and those sound pressure waves go bouncing around your room– walls, ceiling, floors– muddying up your podcast audio with unwanted audio reflections. You might want to consider some acoustic panels to spot treat sound on walls in your studio or office. Focusrite Scarlett 2i4 (2nd Gen) USB Audio Interface. Don’t get us wrong: USB mics are great. But, sometimes, you just need something a little… more from your podcasting equipment. In which case, we are drooling over the Focusrite Scarlett 2i4 USB audio interface. It has 2 inputs (ever have guests on your podcast?) and 4 outputs. Plus it has the legendary Focusrite preamps and D/A converters. Pair this with your favorite (non-USB) mic and you’re in for a treat. 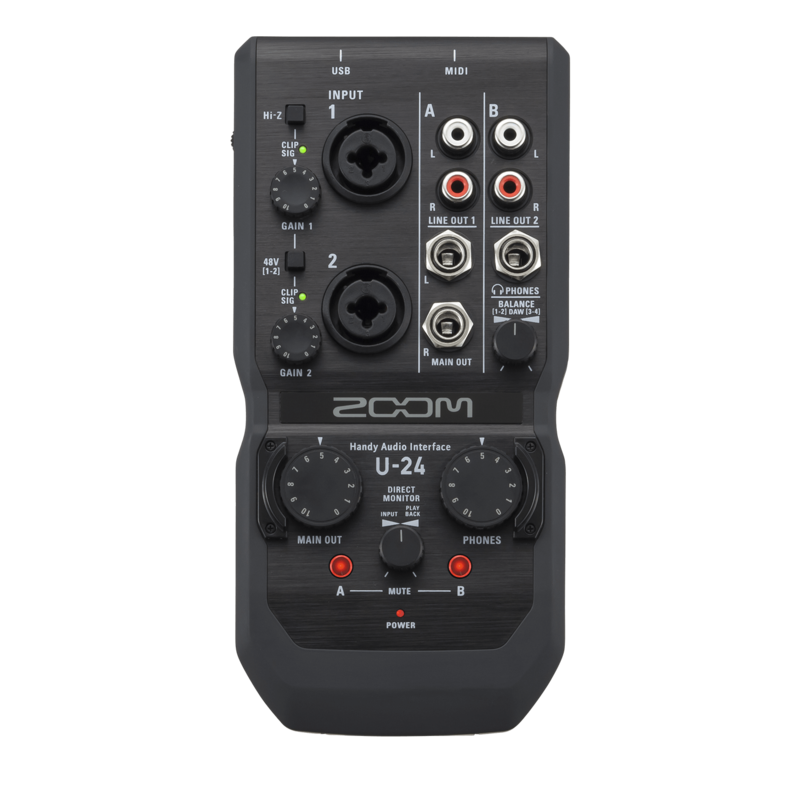 Zoom H6 Six-Track Portable Recorder. Small but mighty. Mighty, mighty good. This handy little bit of kit will let you take the show on the road. 6 inputs. Records to two SD cards. What. Is. Not. To. Like?! Ok. Admittedly, we totally nerded out putting this podcasting equipment list together. It’s really fun to see what gadgets are available, or how prices have fallen. But it’s also easy to fall into the analysis paralysis trap where you go down internet rabbit hole after internet rabbit hole in search of the best deal on the best podcasting equipment in the history of humankind. One of the most important podcasting tips we can ever convey: start. Start podcasting with whatever you have. Your story is good enough to shine through even the muddiest of recordings. So get going. 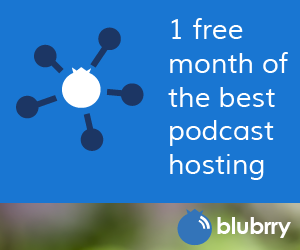 And, of course, we recommend Podcast Hosting, Stats, and PowerPress from Blubrry. Boxee and Blubrry: Itâ€™s a Beautiful Thing! Atteeeention! Without further ado, (drum roll goes here) â€œIntroducing Blubrry on Boxee!â€ Oh, heck yeah, weâ€™re a little â€œover the topâ€ and excited and hereâ€™s why: Blubrry has an application that runs on the Boxee platform, which downloads movies, television shows and your digital media from the Internet onto your TV. Thatâ€™s right! Weâ€™re providing our digital media creators, listeners and viewers yet another avenue to be seen and heard! And we all love a little — or even a lot more — attention. Boxee will have hardware available in your favorite electronics stores in the coming months. But if you donâ€™t want to wait, all you have to do is install the free software on your computer and connect it to your TV with an HDMI or DVI cord (depending on the computer you use). You can use an Apple remote or one of several PC remotes available to navigate to Boxee. So, whatâ€™re you waiting for? Give Boxee a try, seek out your favorite shows, and let us know what you think! Yup. As always, RawVoiceÂ and Blubrry are out there on the leading edge of media technology looking out for your best interests. This is just one more step in the evolution of alternative distribution capabilities for RawVoice and our family of media sites. Stay tuned. Thereâ€™s a lot more coming up! I have two main outlets from whom I procure my gear for podcasting. And since I do quite a bit of audio and video my needs get quite complex at times. I won’t go into the details now but I plan to delve into those issues in future posts. For now I want to point out two spots on the internet where you can find quality audio and video gear at reasonable prices. I’ve been using Sweetwater for years for my computer audio recording needs. Before I started podcasting I was composing music on my PC. A friend introduced me to the folks at Sweetwater and I’ve been a fan ever since. They have a great selection and they provide a lot of info about the products they sell. They’re also very friendly after you buy something in case you have questions or problems. And this is one of the few companies whose catalogs I’m always glad to see arrive. For gear related to my video production I shop at B&H Photo Video. They’re based in New York City so sometimes I go to their store at 9th Avenue and 34th St. to get what I need. Most people will use the website though. B&H is known as a mecca for photo gear but they also have plenty of goodies for video including camcorders, tapes, mics, etc. Their prices are very competitive and they always ship promptly. I see a lot of “deals” when I’m searching the internet to meet my video needs but I always return to B&H because I know that they back up their products with good service. I’ve got no affiliation with either of these stores and they have not asked us to point them out. 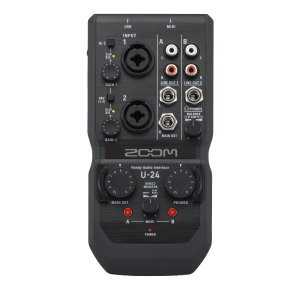 This is all about pointing podcasters to places where they can get good gear at reasonable prices without having to worry about getting ripped off.